According to reports by the Indian TV channel Cnbc Tv18, a committee of the Indian government has come up with a recommendation on a legal framework on cryptocurrencies. Despite the fact that neither Quartz India nor Cnbc Tv18 could disclose any details on the content of the report, hopes that the regulation will be positive should not be too big. Cnbc Tv18 quoted an anonymous source that said the report supports the Reserve Bank of India’s stance on cryptocurrencies. This would mean that cryptocurrency trading would become officially illegal in India. The Abu Dhabi National Oil Company (ADNOC) is partnering with IBM to sell its oil via blockchain. IBM’s blockchain enables ADNOC to sell its resources directly to its end-customer. It’s a classic win-win situation that IBM creates by diminishing the middle-man position. As IBM is only delivering the platform on which such trades happen. The service, however, does not only save expenses for both sides of the deal but also raises the transparency of ADNOC’s product. In the past it has become a problem for the oil industry to identify oil that came from sources that terrorist groups such as ISIS occupied. 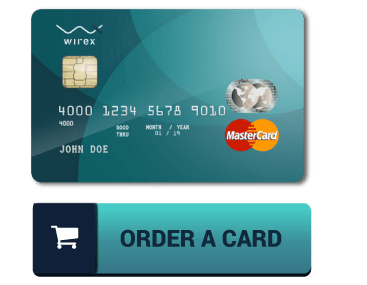 Wirex, the crypto debit card provider, now supports IBAN number system in Europe. The IBAN system identifies various banks across Europe. This enables millions of Europeans to use the cryptocurrency debit card. 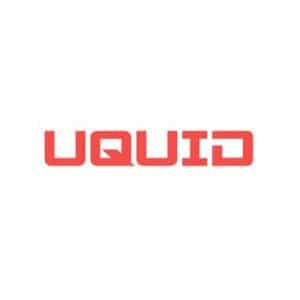 The Fintech firm provides both virtual and physical cards in about 30 European countries and is also expanding to America and Asia. In May, the company officially began shipping the cards in Europe. Last year, Visa suspended crypto debit cards and it is not until recently that the firm became the first one to reintroduce them. The headquarters of Wirex is in London, UK. SWIFT is testing a new payment system, the Global Payment Initiative. The announcement of SWIFT is short and does not reveal any technical details. This step of SWIFT is a reaction to the rise of many challengers that have emerged over the past years. Not only in the fintech but also in the blockchain sector. Most notably, JP Morgan and its IIN platform and Ripple with its financial transaction products. Venezuela is one of the countries that are keen on using cryptocurrency to redeem themselves from economic crises. KFC Venezuela has announced that clients can now pay for services using Dash cryptocurrency. Other global companies that accept this cryptocurrency include Papa John’s and Subway.